Rest in peace. 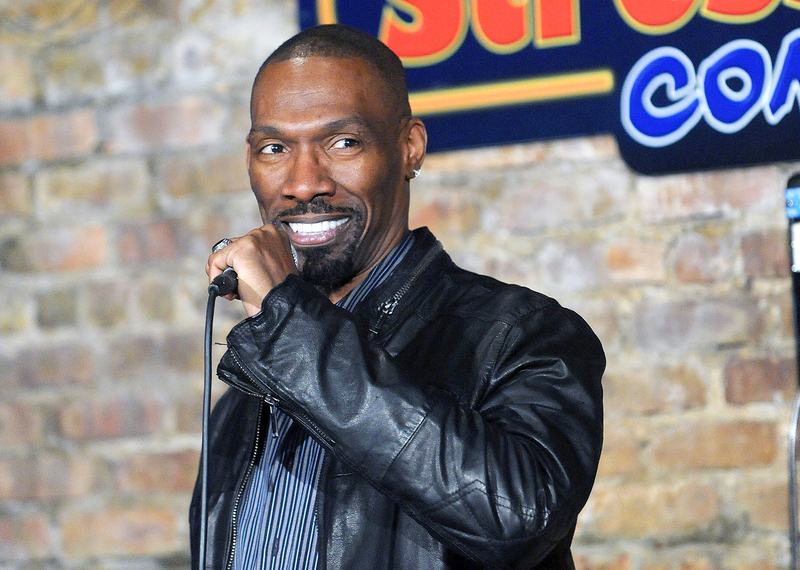 Comedian Charlie Murphy died at a NYC hospital on Wednesday, April 12, following an ongoing battle with leukemia, according to TMZ. He was 57. The site reports that Murphy had been undergoing chemotherapy, and his family members — including younger brother Eddie — were shocked by his death, as they believed he was on the mend. According to TMZ, the comedian’s family would call him frequently to check in with him, to the point that he would joke that they were calling too much. 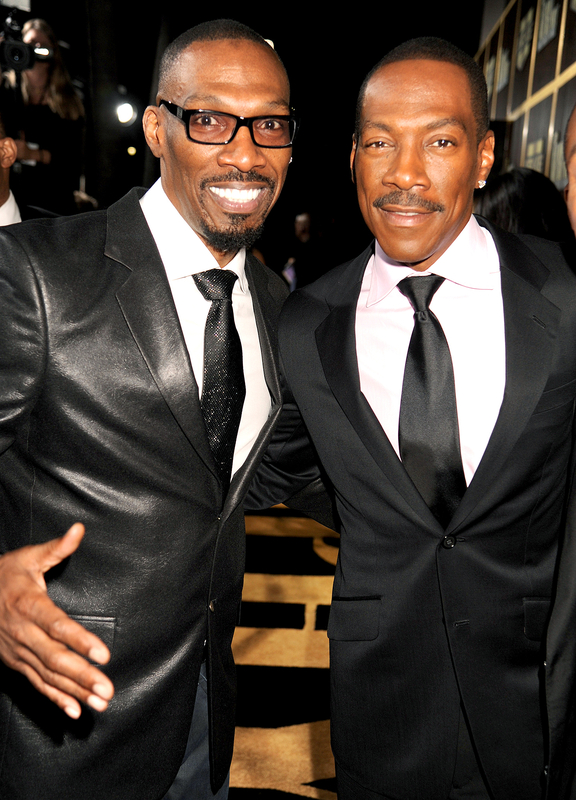 Murphy recently toured with Cedric the Entertainer, Eddie Griffin, George Lopez and D.L. Hughley on The Comedy Get Down, but his prolific career extended well beyond standup; he co-wrote some of Eddie’s movies, including Norbit and Vampire in Brooklyn, and co-starred with him in flicks like Are We There Yet?, The Boondocks and Black Jesus. He also memorably co-starred on Chappelle’s Show in some of the most well-known skits, like the ones in which Chappelle played Rick James and Prince. Celebrities immediately took to social media to express their condolences on comedy’s big loss.